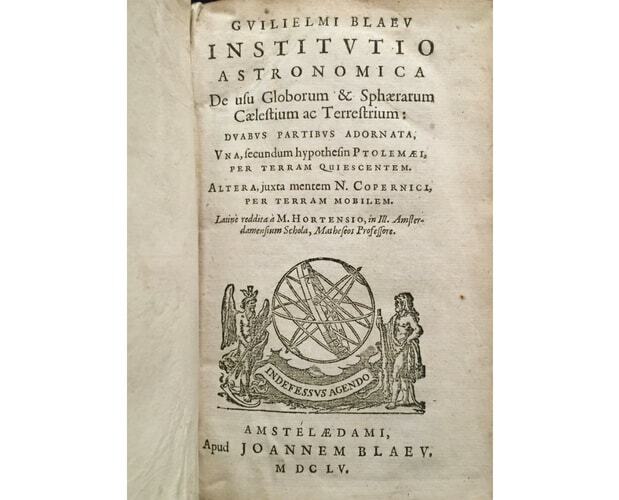 Willem Janszoon BLAEUInstitutio astronomica de usu globorum & sphaerarum caelestium ac terrestrium : duabus partibus adornata, una, secundum hypothesin Ptolemaei, per terram quiescentem. Altera, juxta mentem N. Copernici, per terram mobilem. Amsterdam, apud Joannem Blaeu, 1650. 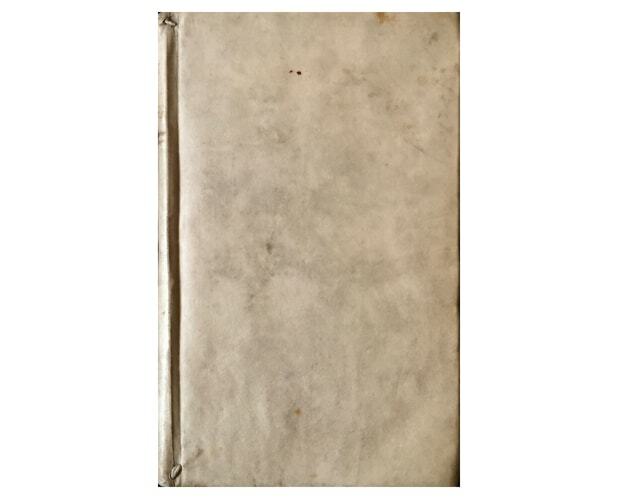 8vo, full old vellum, spine titled in brown ink. 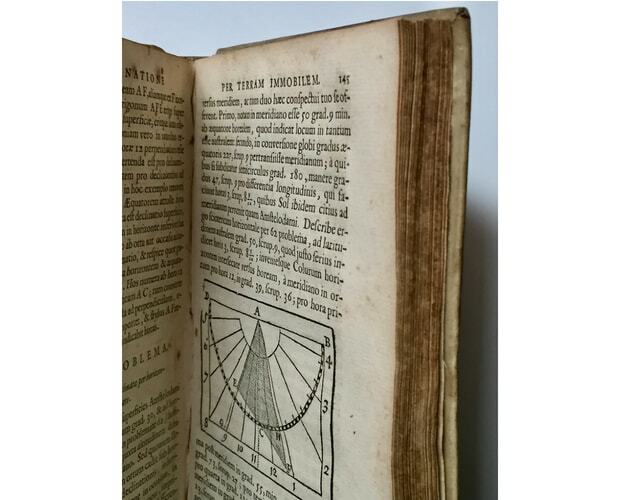 8 unnumbered leaves (including title with fine woodcut of an armillary sphere), 243pp. Woodcut illustrations and diagrams in the text. Complete. 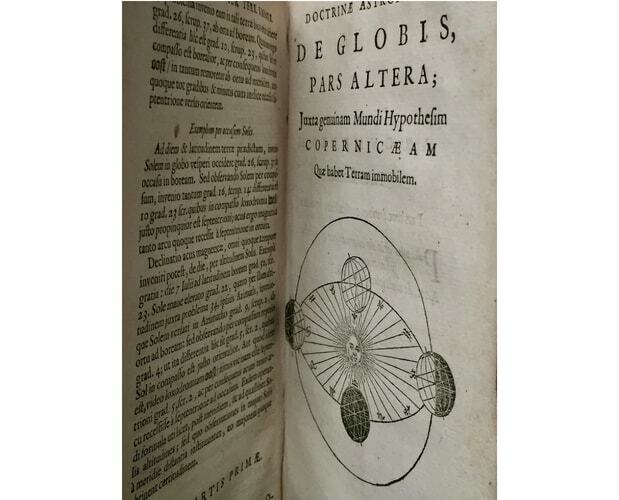 Rare Latin edition (1st 1634) of “Tweevoudigh onderwijs van de hemelsche en aerdsche globen”, Blaeu’s popular practical illustrated handbook for the use of terrestrial and celestial globes, armillary spheres (Ptolemaic and Copernican), quadrants and sundials. Divided into two parts, the work treats those globes designed according to Ptolemaic system and those according to Copernican system. It is a fine example of how a globe merchant continued to make celestial globes based on both models depending on the wishes of his customers. The book was intended in part for the use of mariners, and therefore includes numerous references to Brazil and other parts of South America where the Dutch were actively trading (Hesselink). 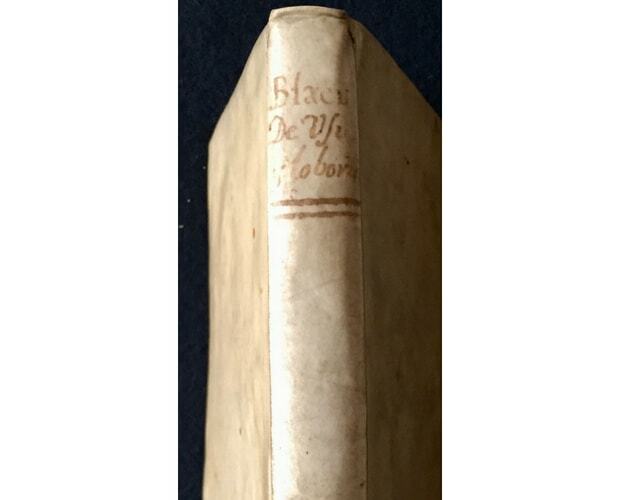 First published in Dutch in 1634, both versions appeared in several editions, the Latin as late as 1740. The great Dutch cartographer W. Blaeu(1571-1638) worked with Tycho Brahe on the island of Hven. The work was translated into Latin by M. Hortensius (1605-1639). Text faintly toned. A fine copy.